You're viewing a partial stream (from 01/01/07 to 12/31/07), you may want to view the entire stream. 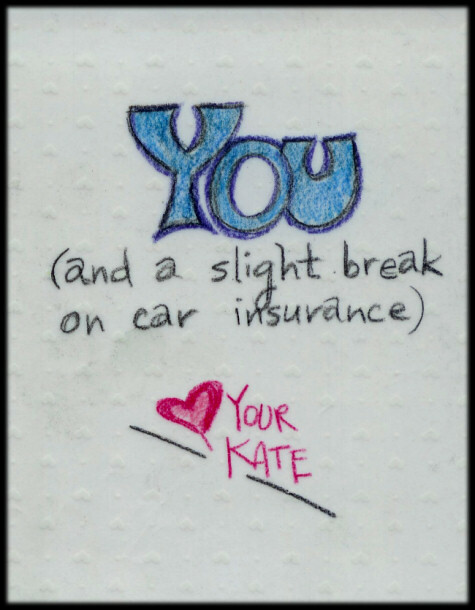 It reminded me of a birthday card I got in the mail years ago (four years ago I believe) from a wonderful friend. 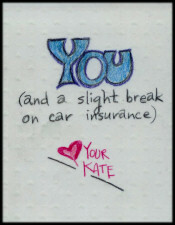 I still have the card, it meant so much - just like the one today. Except she's no longer just a friend, she's my best friend and the woman I love. And she'll be my wife in just a little more than a week. 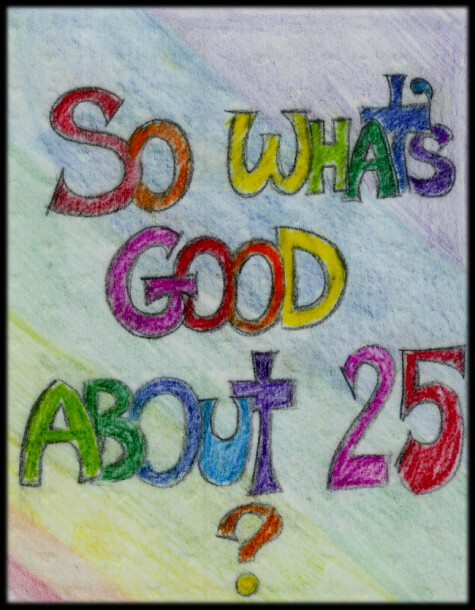 For me, that's what's good about 25. Finally, after being apart for far too long, we're back together. It's been real hard being away, life just hasn't been the same - it's really like something was missing. I felt lost, at times confused, but now - now we're together again. So I picked up the TabletPC today - had to go in 'cause the screen was displaying weird colors and lines. By the time they were done both the LCD panel and the motherboard were replaced. Nice. First test with OpenVPN is successful. Simple static key, router style link between two linux boxes. One box here, and one box at my virtual server host. This is just wrong, destroy sensitive documents with your pet. No, not the dog ate my homework, it's my hamster shredded my tax return. So just wanted to let you know, the cutting edge blog system that I've been working on for years (well, thinking about for years), has been updated with a similar concept. Was sending an article to a client explaining the benefits of using HTTP auth instead of the 'defacto' cookie/session based authentication. That led me to read another article form the same guy. Check it out, shoppping cart without sessions. As the web becomes more 'mashable' and web applications become more like the default interface to a web service, the concepts he's writing about are good for any developer to use. That's it, enough web tech ramblings for now. Sleeping Beauty said, "I believe myself to be the most beautiful girl in the world." Tom Thumb said, "I must be the smallest person in the world." Quasimodo said, "I absolutely have to be the most disgusting person in the world." So they all decided to go to the Guinness Book of World Records to have their claims verified. Sleeping Beauty went in first and came out looking deliriously happy. "It's official, I AM the most beautiful girl in the world." Tom Thumb went next and emerged triumphant, "I am now officially the smallest person in the world." Sometime later, Quasimodo storms out, looking utterly confused, and says, "Who in the world is Rosie O'Donnell ?" Want to test out LAMP hosting? Play with a few php/MySQL scripts? Not have to worry about hosting? Get a free LAMP hosting account at justfree.com. Looks cool for smaller personal sites. Well, looks like YouTube might be an interesting outlet of political ideas. Currently they're featuring presidential candidate's profiles - the current one is Mitt Romney. Let's see if you have what it takes to rid America of the neo-Zionists and AIPAC's influence. Unless you say it out loud, I won't vote for you and I'm a Republican. Right, we're in more danger from them neo-Zionists than, oh say, terrorists. About a year or so ago, he did a 180 on just about all issues from abortion, gay marriage or any other hot button for republicans. I am not republican, but just thought you would like to know from an insider this guy is as fake as they come. A real player. True? I don't know, but I'm sure the 'not republican' is objective. Nothing personal Mitt, but I am sick and tired of republican corruption and incompetence. Its time for a change. Its time for leadership that cares about the middle and lower economic class. That's right, John Kerry, Howard Dean, and Algore care about the middle and lower class.